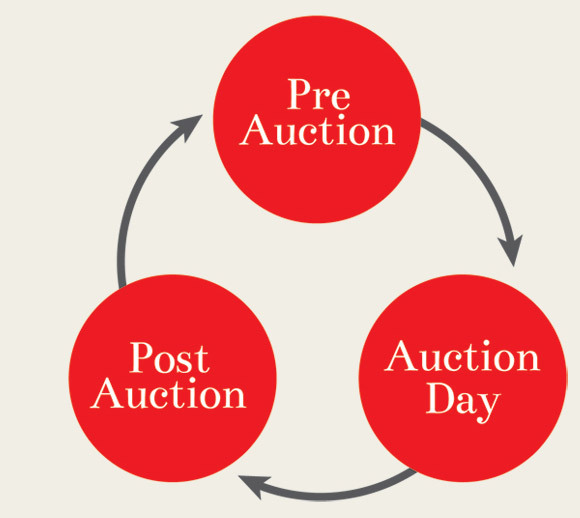 Auction is not an event, it is a strategy! It doesn’t matter whether the auction is forproperty, cars or events there needs to be a plan for every stage. Pre Auction , Auction Day and Post Auction.